Home Pakistan FATA To Get Telecom Services By Year End? FATA To Get Telecom Services By Year End? The Government of Pakistan may allow SCO’s (Special Communication Organization) operations in FATA in order to facilitate the region with quality telecom services. 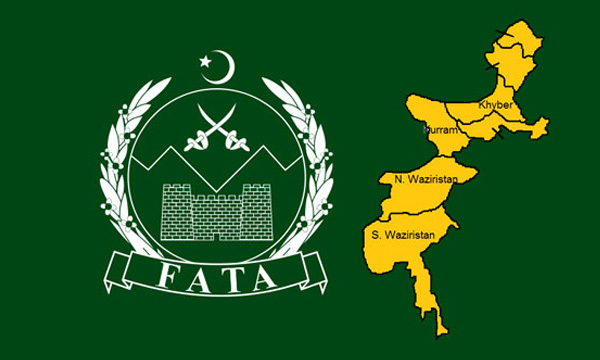 Currently, Ministry of Information Technology (MoIT) and Pakistan Telecommunication Authority are evaluating all technical aspects and possibilities in accordance with the approval of extending SCO’s operational mandate to FATA. FATA lacks telecom facilities because the private telecom operators are unable to provide their services due to security concerns; the severe weather conditions also hinders the development and maintenance of the telecom infrastructure in this region. However, the strategic significance of the area has pushed the government and the Ministry of Information Technology for a viable solution for this issue. The SCO is ready to take up this challenge; it was established in 1976 following the directives of the Prime Minister (Zulfiqar Ali Bhutto) with an objective of development and maintenance of telecom infrastructure in Azad Jammu & Kashmir (AJ&K) and Gilgit-Baltistan (GB). Alphabet Overtakes Apple As Biggest Tech Giant – Now What? Till 2005, SCO was the only telecom service provider in these two regions (AJK & GB); however after earthquake private telecom companies expanded their services to the region. According to the reports, SCO has been very successful with its services in the region and holds a remarkable record, which is why the government of Pakistan is likely to extend its mandate to FATA.